396 USD(for up to 7 people) (duration: 9 hours) deposit ? 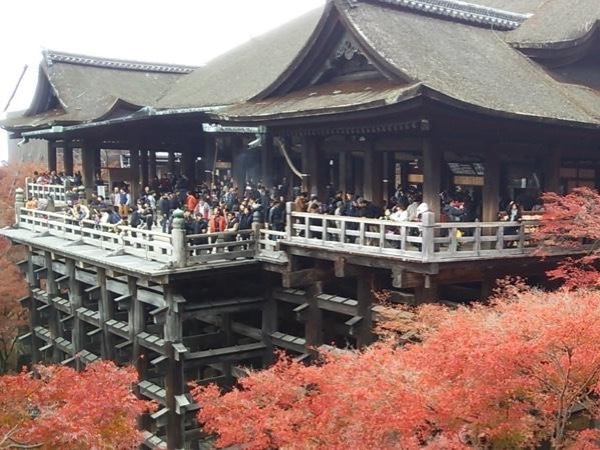 Kyoto has too many attractive places to see as the 1000-year-capital to complete your sightseeing in one day. So, I recommend you to use one day in the western part, and other days for other parts. 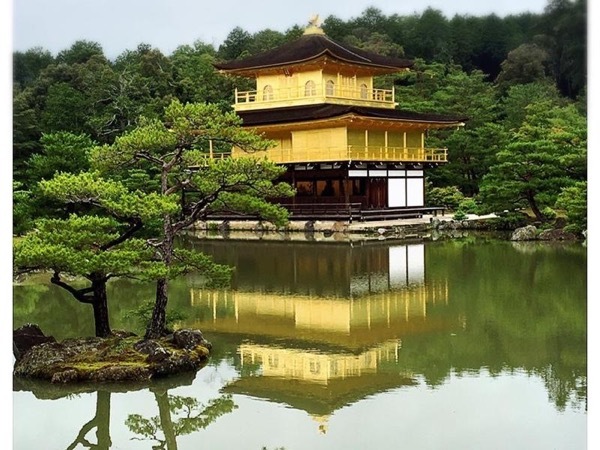 Kinkakuji Temple - You will see a breathtaking view of the golden pavilion and the garden. 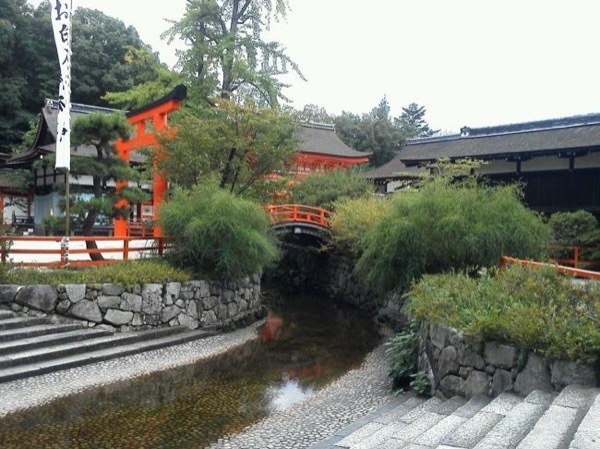 Ryoanji Temple - You will have a peaceful time facing to the world-famous rock garden. 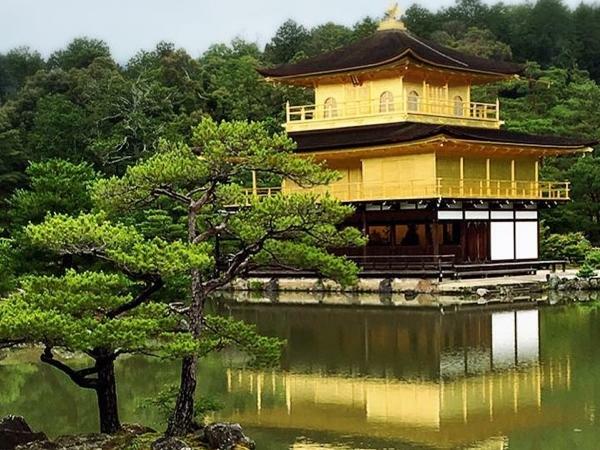 Arashiyama - You will enjoy the beautiful scenery, which was loved by court nobles in old days, especially be amazed at the beautiful bamboo forests. Arashiyama Monkey Park - there are about 130 Japanese monkeys and each monkey has its name and a family register. They are fed in front of the observation platform. You can feed them! You can choose where to end the tour in the central area. The starting time, the places to visit and activities are flexible according to your request. 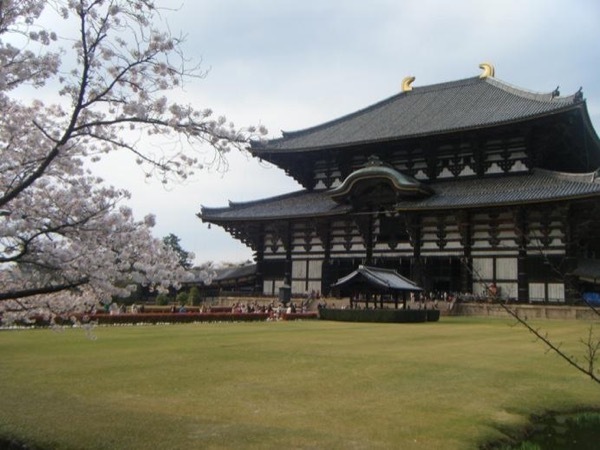 We visit Kinkakuji-temple and Ryoanji-temple in the morning, move to Arashiyama by tram train. After lunch, we walk through the beautiful bamboo forest, go up to Arashiyama Monkey Park. Tour ends in the central shopping area, Nishiki Food Market or Gion, geisha district. 5500 JPY - About 5500JPY/person for your travel cost by public transportaion, admission fees, food and drinks. If you take a taxi to go to a place to another, it will cost about 600yen ~ 3500yen ( 4 people in a taxi) each time, and it is on you.